Need a Designated Driver Phoenix? Our designated driver service Phoenix assures safety & discretion while adding a touch of class & sophistication. Each designated driver is proudly dedicated to your comfort and attentive to your needs, while providing a very personal. Safeway Drivers offers designated driver service Phoenix to safely transport you in the comfort of your personal vehicle to and from night clubs, restaurants, special events, or entertainment venues where alcohol may be consumed. Reserve a designated driver Phoenix and eliminate the risk of getting a DWI. Whether you are going to several nightclubs, entertainment venues, or just a quite dinner at a restaurant where alcohol will be consumed; you can freely enjoy the evening with friends and family while your professional designated driver service navigates the city in your vehicle, or one of ours. Every client experiences peace of mind knowing they have safe, reliable transportation back to their home or hotel. Making a reservation takes ten minutes, it costs very little and the benefits are priceless. Safeway Drivers designated driver service Phoenix offers a high level of convenience, flexibility and comfort. You no longer have to be concerned with traffic, parking problems, waiting for the valet, & most importantly, how much you had to drink. 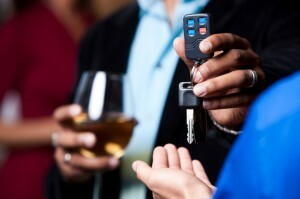 No compromise to your safety, while receiving convenient curbside service from your friendly designated driver service. 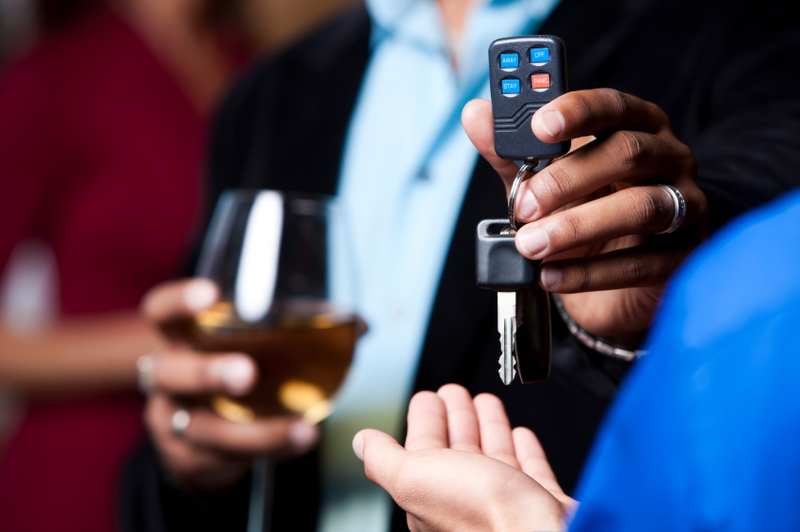 We eliminate the risk of getting a DWI by offering an effective alternative. Your designated driver service Phoenix is a safe & responsible option. Get the best out of your special evening. Our sharply attired designated drivers are available for your convenience 24 hours daily. Our staff is highly-screened and must sign confidentiality agreements before being hired. These are just a few of the reasons that you should sit back, relax, and let us do the driving. Use our designated driver service to hire one or multiple drivers for several hours, or the whole day. Hiring a designated driver service or a car service for a special event aren’t luxuries or conveniences that only the very rich can afford. Our customer-friendly discounts make it affordable and practical for everyone. Our VIP rewards program make our services more affordable. Navigate our website for more information. Go to the Pricing & Discount Page to view our very competitive prices and start saving money with our services today!